Major General Amikam Norkin officially enters Air Force Commander post replacing Maj. Gen. Amir Eshel, who ends IDF service after 40 years. The Air Force Commander replacement ceremony took place this evening (Monday) at the Tel Nof Air Force base. Maj. Gen. Amikam Norkin replaces Major General Amir Eshel, who is completing his military service after 40 years. Norkin said at the ceremony: "I am proud and ready for the mission, with the clear knowledge that we must continue playing this melody (a Hebrew expression for continuing a successful mission, ed.)." 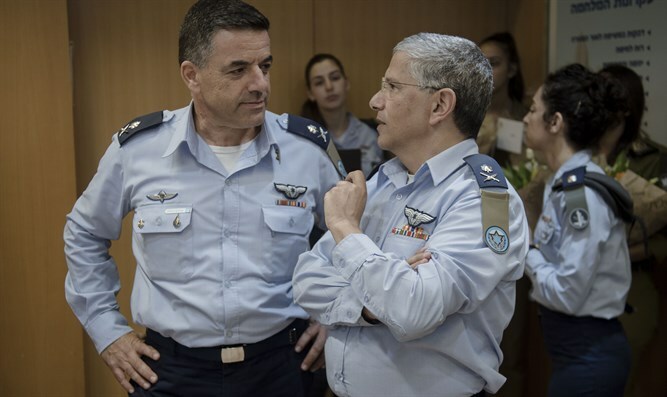 Chief of Staff Lt. Gen. Gadi Eizenkot congratulated Norkin and said, "I am convinced that your abilities as an outstanding commander will come to your aid as you lead the IAF." Eisenkot also praised the outgoing commander of the Air Force, Maj. Gen. Eshel. "Amir, you led the service with leadership, courage, and creative thinking. You spearheaded important developments for strengthening and building the force." 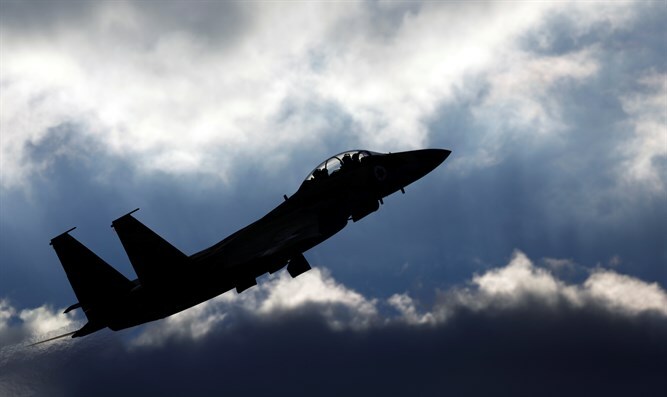 Maj. Gen. Eshel, who has completed his five years in command of the Israel Air Force, the maximum term allowed, said that "the Israeli Air Force of 2017 leads the world in offensive capabilities, air defense, in manned aircraft, and in combining ground and sea forces."